With full coverage wear that lasts all-day, this foundation doesn’t cake you up or weigh you down and covers everything for a flawless, even look and comes in a convenient tube for easy application. One of my first and favourite foundation is the Revlon ColorStay Makeup Foundation. 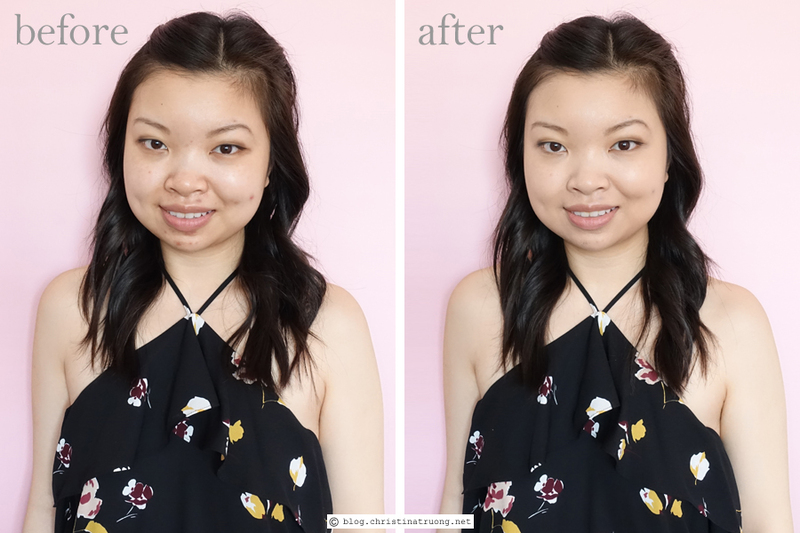 It was everything I love in a foundation - full coverage, lightweight, long-lasting. The new Revlon ColorStay Full Cover Foundation is similar but with a matte finish. Since I'm already a fan of the Revlon ColorStay Foundation and I love matte finish foundations, the new ColorStay Full Cover Foundation should be right up my alley. The packaging is a squeeze tube which is great because there's control of how much product is wanted. The foundation comes as a mousse consistency but once applied, the texture is smooth and easy to blend. Both the packaging and texture of the foundation reminds me of the Maybelline Dream Velvet Foundation. The foundation blends easily and is buildable. It's super lightweight and left my skin looking and feeling smooth with a matted finish throughout the day. One thing to note, this product is great if you have normal and/or oily skin. I noticed the dry patches on my face showed up clearly. So if you're someone with dry skin or have dry patches, I wouldn't recommend this product. 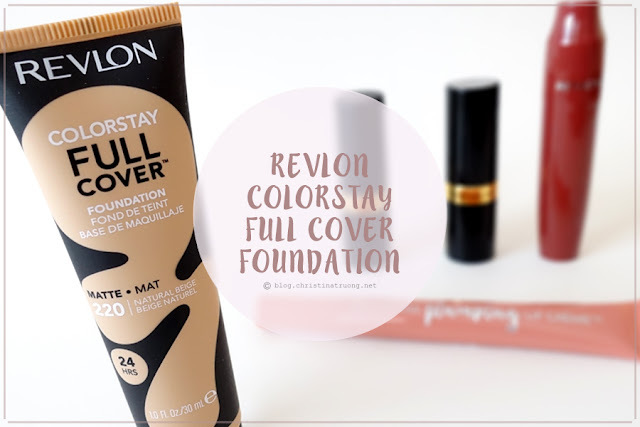 What are your thoughts on Revlon ColorStay Full Cover Foundation? Have you tried Revlon ColorStay Foundation? What's your favourite foundation finish?